Home » Snapchat is teaming up with Amazon… But what for? 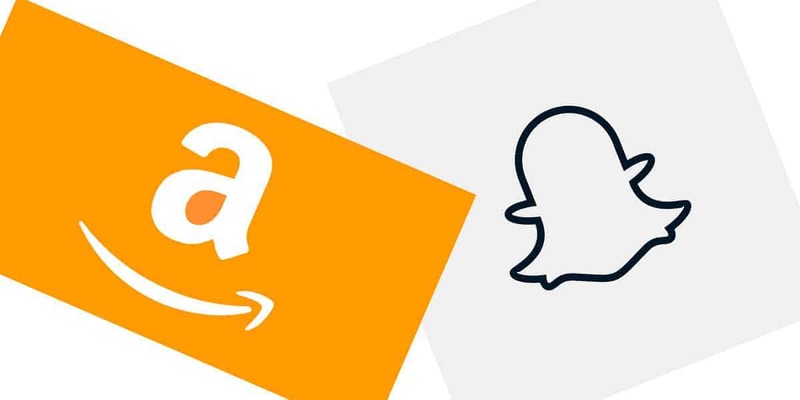 You may have seen recently in the news that Snapchat is making business friends with Amazon. But WHY I hear you asking yourself. Soon you’ll be able to use Snapchat to find products on the web. Either by scanning barcodes or taking a pic of the product itself. It’s like a visual Shazam!